Bypass PIN/Password/Pattern/Fingerprint lock screens on Samsung and LG devices. No Data Loss. Simple, click-through process. Unlock Android phone in seconds. 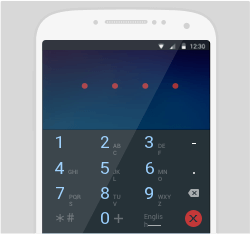 Bypass Android Lock Screen in Any Scenarios Anytime! Forgot password or got a second-hand phone and don't know the password. The screen is completely locked after too many wrong pattern/password attempts. Can't enter the password due to the phone screen is broken after physical damage. The password was set by your kids or others without your permission. 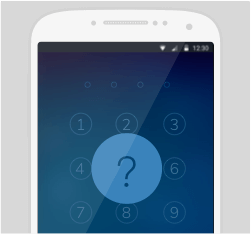 Forgot password of the lock screen on your device? Your Android phone screen is locked because of too many wrong attempts? Try iSkysoft Toolbox to unlock Android phone without factory reset. Fingerprint is not accepted by your Android device? Don't worry, iSkysfot Android lock screen removal is here to help you unlock Android fingerprint lock easily. Get a second-hand Android phone, but find yourself locked out of it? Use iSkysoft lock screen removal to bypass the lock screen PIN in 5 minutes. 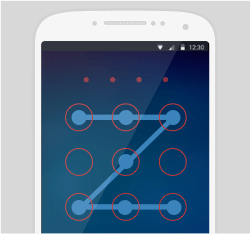 Have set a new pattern screen lock and can't unlock pattern lock now? Try iSkysoft Android Lock Screen Removal to unlock Android lock screen pattern without data losing. Step 1: Launch iSkysoft toolbox and select Unlock. Connect your Android phone to computer. 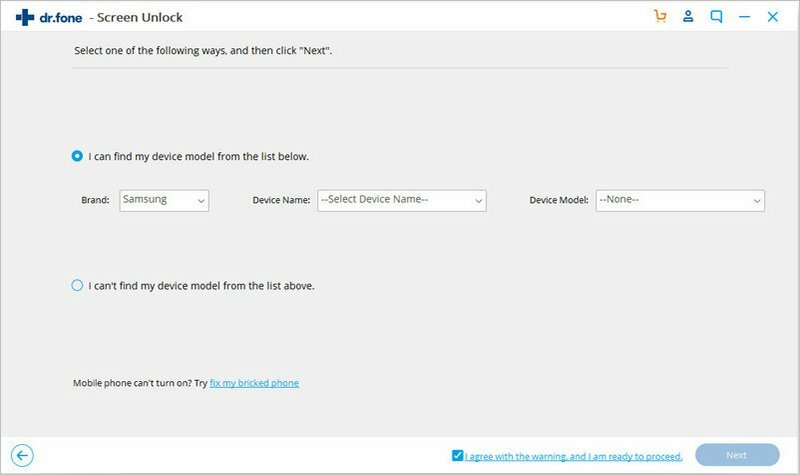 Step 2: Confirm the phone model and download the proper recovery package. 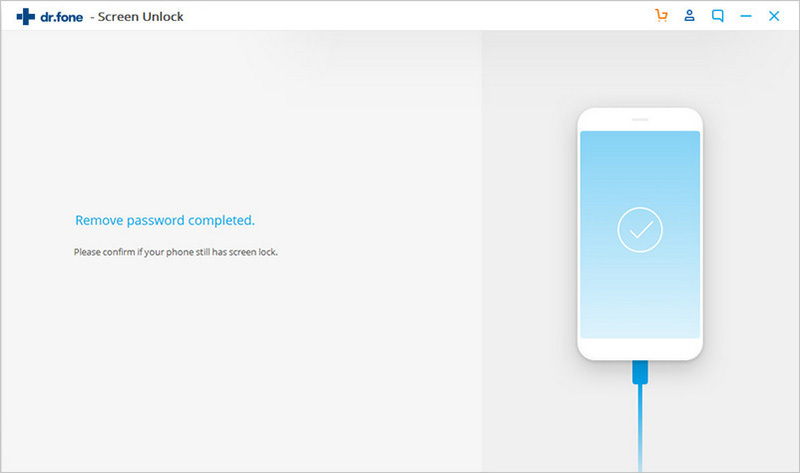 Step 3: Click Unlock and wait until the Android phone is unlocked successfully. 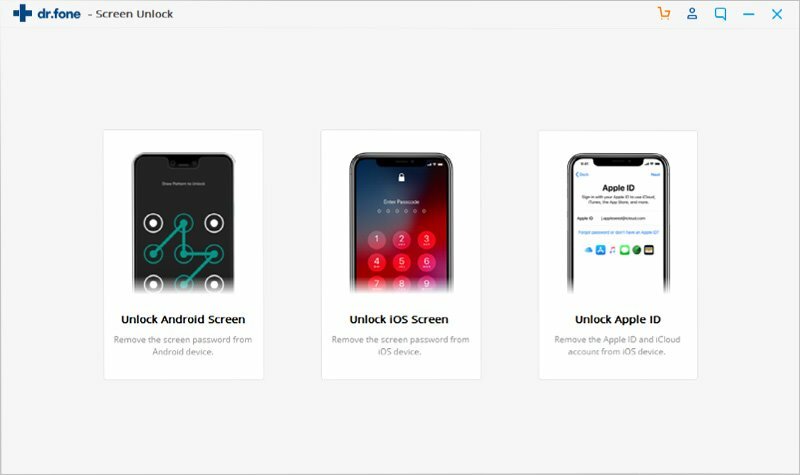 iSkysoft Toolbox - Unlock (Android) supports to unlock pattern, PIN, password, fingerprint lock sreens from Samsung Galaxy S/Note/Tab series, and LG G2/G3/G4, etc. lock screen removed. it simply cleared my lock screen in just couple of minutes, and all data preserved. good job! Helpful! Recommend! my kids setup a new password to my phone and then they just forgot it, but with this tool need to worry anymore! lock screen Successfully removed! thank you so much iskysoft, it actually removed my forgotten pattern of lock screen. life saver. thanks to lock screen removal by iskysoft I removed the forgotten one and resetted it again! I had forgotten my samsung password and wanted get into it urgently. This software helped me so much.